Facebook is testing a new feature with a small subset of users that includes the closest thing yet to a true Dislike button. Called Messenger Reactions, the experimental feature enables people to share an emoji that best represents their feelings on a particular message. When hovering over a message in a conversation, a user can select from a thumb-up (Like) emoji or a thumbs-down (Dislike) emoji as well as heart-eyes, lol, wow, sad and angry emoji. A Facebook spokesperson confirmed the new feature with TechCrunch, noting that they’re always testing ways to make Messenger more fun and engaging. 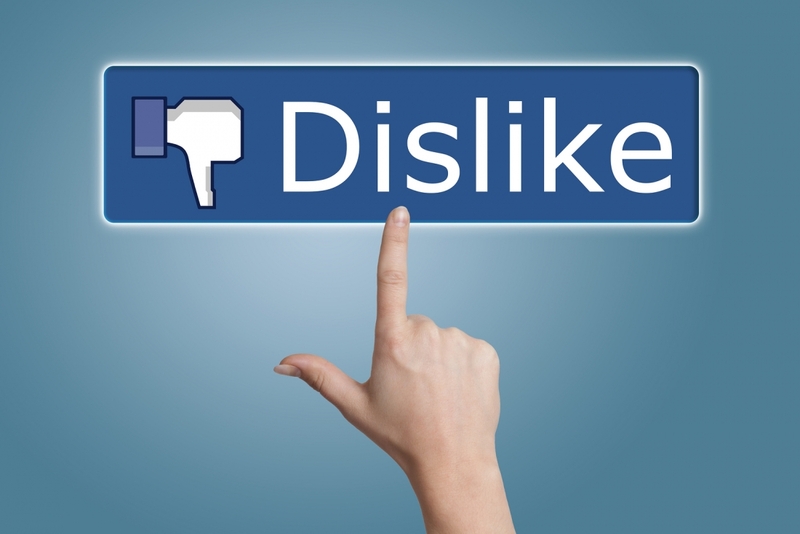 Facebook users have long called for a Dislike button but thus far, the company has been reluctant to oblige (and rightfully so as adding a feature with such a negative connotation does little to foster a positive community). In the absence of a Dislike button, Facebook in late 2015 added Reactions – a set of emojis designed to express shock, love, laughter, happiness, sadness and anger. Users have since sent more than 300 billion Reactions with the most popular one being love. They’re becoming so widespread and influential, in fact, that Facebook is now weighing Reactions a little more heavily than a standard Like when determine how interesting a post is and where it should rank in the News Feed, TechCrunch notes.